Flowcharts make it easier to explain information, especially when it comes to data and numbers. 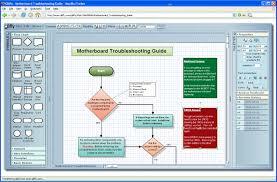 However, creating a flowchart and making it look good is not easy, especially without any prior experience. 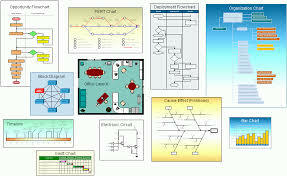 That in mind, this list below should make everything a whole lot easier for you as it contains 10 free flowchart software that can help you create professional diagrams, technical drawings, and so much more without much of a hassle! 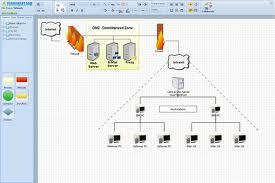 Microsoft Visio Professional is a user-friendly software ideal for professionals who want to create a wide variety of charts with ease and are willing to pay $589.99 for a program that will help them do it. 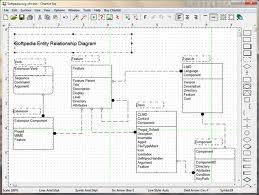 Touted as the ideal software because of its many features, such as automatic formatting, quick-start templates and simple interface, there is not much to nitpick about this flowchart software. That is, if you do not look at its expensive price tag. 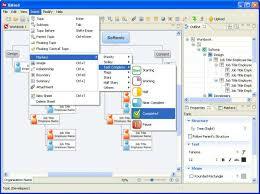 However, there is a free trial available to help you decide whether this is the software for you or not. Gliffy is an awesome web-based flowchart software for those who want to create wireframes, SWOT analysis, pie charts, etc. and share them to other people. The only problem is that free trial users only have limited access, and it is necessary to upgrade to a paid account to create more than five diagrams, as well as enjoy Gliffy’s other useful features. 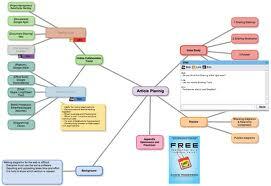 FlowChart is a web-based flowchart software that is still in its beta phase. Nevertheless, its many features such as easy-to-use UI and powerful scripting capabilities make it worth the shot for those who are interested. 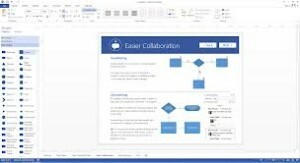 Cacoo is a FREE web-based flowchart application that has a simple drag-and-drop interface, making it very easy for users to create professional-quality diagrams, wireframes, etc. as well as share it to multiple users for real-time editing. The only problem is that it can be quite cumbersome to use and that offline access is only possible through a “horrible” workaround. If you are looking for a tool that can help you create more than just flow charts and wireframes, then Novagraph Chartist may be the tool for you. Yes, the UI is not exactly that user-friendly, but overtime, you will find that its number of features far outweigh the time you’ve spent learning how to use it. This software is available for $49.95, but you can choose to download a free trial version to see if it’s worth it or not. RFFlow relies on its intuitive and light design to allow users to enjoy creating all sorts of charts and diagrams without putting much of a strain on their computers. It also has plenty of other features, such as easy object placement, anti-aliasing, alpha channel, and so much more—all for $49.00 and a 30-day trial for those interested in giving it a try. 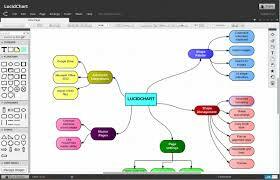 Lucid Chart is a useful tool for those who want to create site maps, mockups, business processes and other non-conventional diagrams and share it with multiple users for real-time editing. The only problem with this flowchart software is that those who sign up for a free plan can only give access to 2 collaborators and use 60 objects per document. 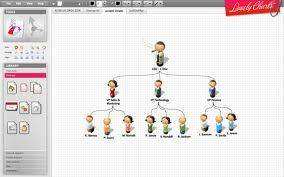 Lovely Charts is a great flowchart software for those who want to create professional looking software while on the go, as it has an iPod edition, with an Android Version, reportedly on the works. Yes, it’s no longer is free, but its wide array of features should more than make up for its costs. Xmind is a straightforward tool used by millions to help them run brainstorming sessions faster and more efficiently because it is very easy to use. It comes with a free version, but those who want more features will have to spend $49 for a yearly subscription to Xmind Pro. Humans rely on visual cues, which is why the use of diagrams, charts or mind maps makes it easier for us to understand information better. Be sure to try one of the flowchart software we’ve listed above and let us know what you think by leaving us a comment below! 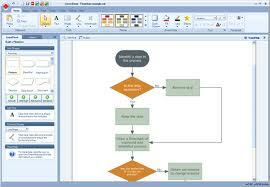 I have found that the best site to use when learning How to Make a Flowchart is lucidchart. Their site is very easy to use and I would recommend it to all! Also here are some great editable Flowchart examples and templates to be freely from the Creately Diagram Community.